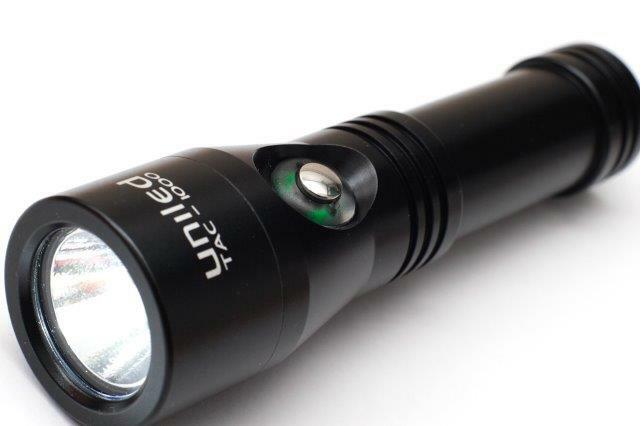 Little as dimension but not about performance: with 1000 lumen you can illuminate a room! 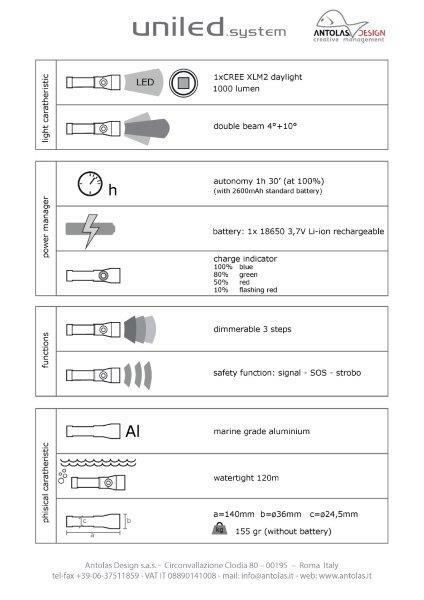 Developed with a Danish partner, is the first one diving torch with the switch button that indicate the charge of the battery! One hand command! How many hands do you’ve available? 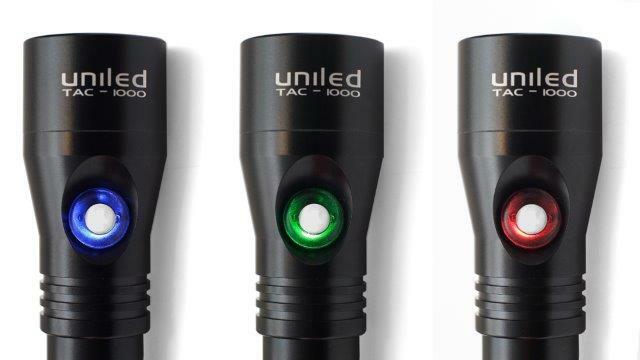 Safety button: no more torches accidentally discharges! Strong construction for extreme condition: good as skullcrusher!